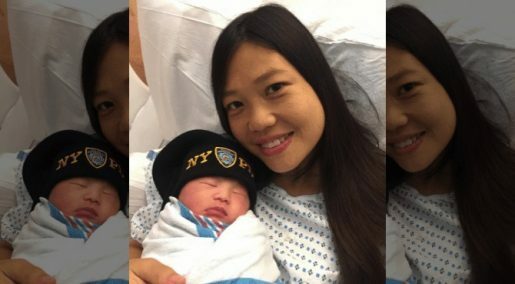 NEW YORK – In a story sure to warm your heart, Pei Xia Chen, the widow of murdered NYPD Officer Wenjian Liu, has just given birth to his baby girl—three years after her husband’s death, reported simplemost.com in July. Liu was killed in the line of duty in 2014 after being shot in a random attack. As he lay dying in the hospital, doctors asked his new bride, Chen, (who goes by the name “Sanny”) if she would like to preserve his sperm. She said yes, and three years later after in-vitro fertilization, 6-pound baby girl Angel (short for “Angelina”) is the result. As you might imagine, the name has a deeper meaning for baby Angelina. It is meant to honor her late father. Chen and Liu had always planned to have children. 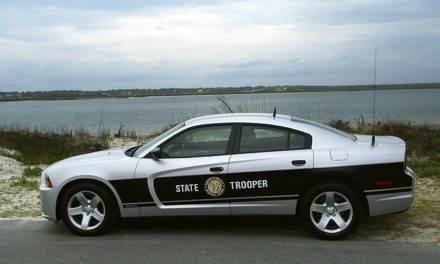 Sadly, they’d been married for just three months when he was murdered alongside his partner, Rafael Ramos. On Dec. 20, 2014, the two officers were sitting in their patrol car in Brooklyn when an assassin murdered them before killing himself. 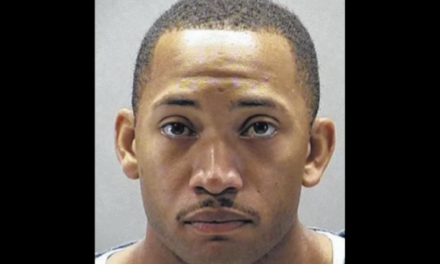 The killer had shared plans of his intent to kill police officers earlier in the day in an Instagram post. Officer Liu, 32, was shot and killed as he sat inside his patrol car in Brooklyn’s Bedford-Stuyvesant neighborhood. Liu was assigned to NYPD’s 8-4 Precinct in South Brooklyn. He and his partner Officer Rafael Ramos were participating in an anti-terrorism exercise. 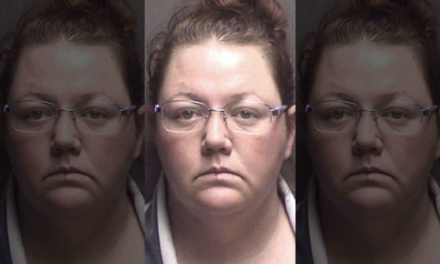 Witnesses stated that a lone gunman walked up to the passenger side of the patrol vehicle, took a “shooting stance” and commenced firing through the windshield in an unprovoked ambush-style attack. Both officers were struck in the head and upper chest by the gunfire. Officer Liu was transported to Woodhull Hospital in Brooklyn where he died as a result of multiple gunshot wounds. The killer, Ismaaiyl Brinsley, 28, shot himself in the head as officers closed in on him while he was standing in a crowded Brooklyn subway platform. He is deceased. Yet through the miracle of modern science, Chen was able to fulfill her dream of having a child with her late husband. Liu’s parents, Wei Tang Liu and Xiu Yan Li, who emigrated from China with their only son in 1994, were with Chen at Weill Cornell Hospital when the baby was born. The New York Police Department has already shared the happy news on their Facebook page. The post has been shared nearly 2,000 times and has more than 13,000 reactions on Facebook. “Now, Detective Liu’s legacy can live on through his daughter,” the NYPD wrote on its Facebook page. Finally, we also join them in wishing the Chen and Liu family much happiness and joy. PreviousThe Family Business: What advice can we pass on to our LEO children?